Fall is here and pumpkins are prevalent even in Hawaii. There are so many delicious ways to enjoy these highly nutritious vegetables from steaming, sauteeing, baking, and blending into yummy soups. 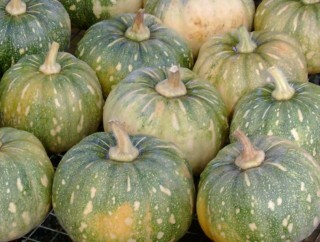 Pumpkins are a type of Winter Squash which originated in Central America. 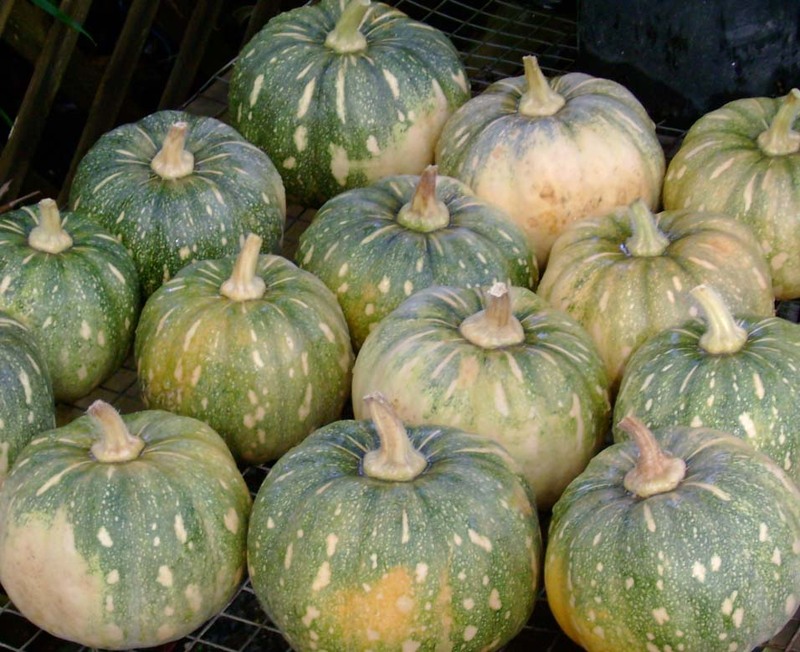 Squash are relatives of melons and cucumbers. 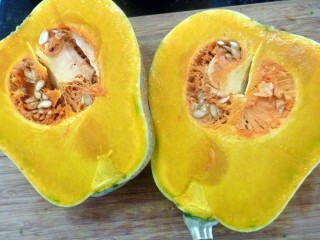 Other common varieties of winter squash include Kabocha, Hubbard, Spaghetti, Butternut, and Acorn Squash. 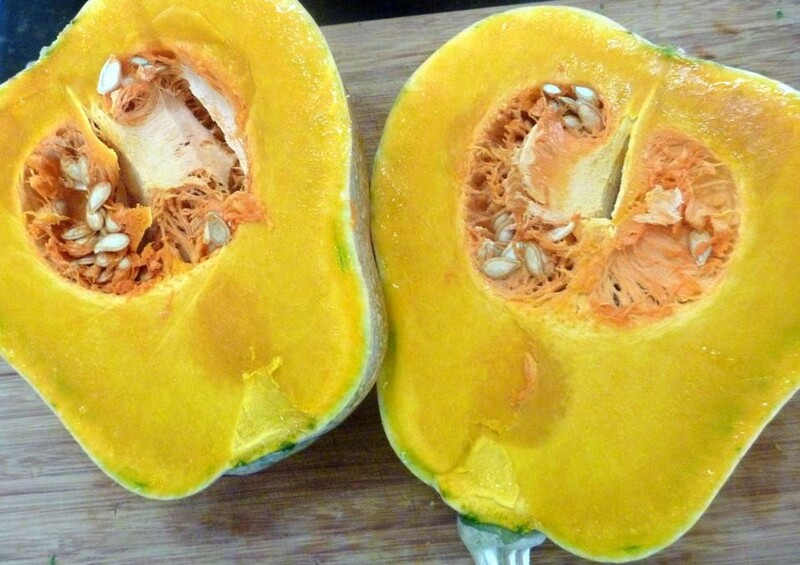 Winter Squash are great sources of dietary fiber and antioxidants. Pumpkins are high in Vitamins A and C, Potassium, Manganese, and Folate. They are a good source of Omega-3 Fatty acids and Vitamins B1, B3, and B6, and copper. Return to stovetop for warming soup to desired temperature, serve and enjoy every scrumptious bite! For making coconut milk, take meat of two mature coconuts and blend with 24 ounces of water water, strain through cheesecloth or a nut milk bag and you have freshly made coconut milk. YUM!